I am 32 from Hull, kinda a returning airsoft'er. 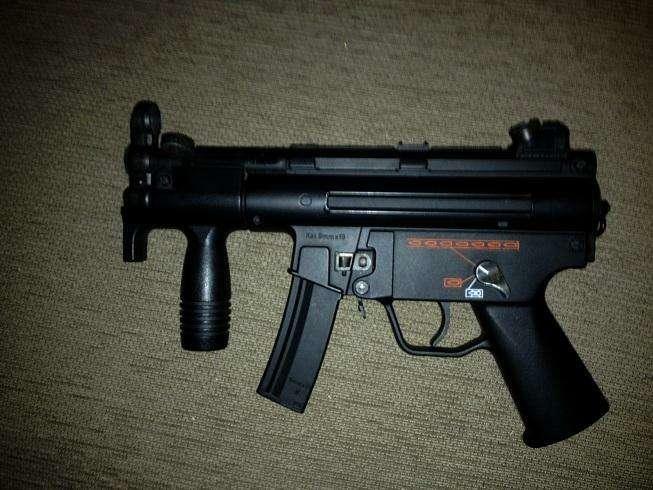 Me and my brother used to have a airsoft war/arms race back in 1996 to 2000'ish which only ended when i got a MP5K (i think its a TM one as it was £250 back then, but i need to find it again first). 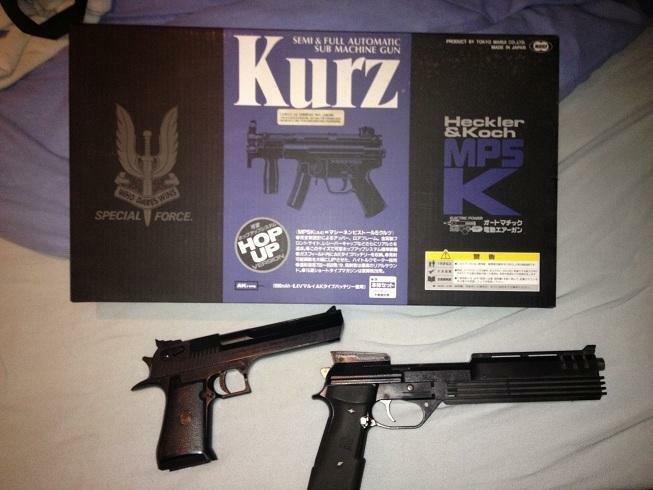 i also have a bb shot gun, and a pile of hand bb guns (no idea on makes, most spring one gas). i now have a snow wolf sw-10, i know the "dont get a sniper rifle as a first gun", but i dont intend to skirmish with it, looking at getting a G&G Combat Machine AEG CM16 Raider soon™. Hello mate...I have the g and g raider and all I can say is awesome starter gun!!! welcome to the forums my man! shame you had to buy the two rubbish ones first. best thing would be if you could find the 5k, good quality and black (you can still legally have it black). I think you can add it thou if not on there? anyone know what bettery they take?